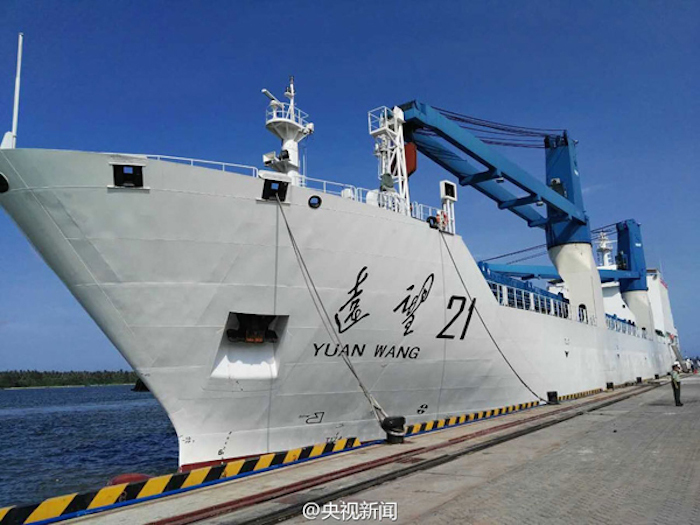 The Long March-7, one of China's new generation of carrier rockets arrived at Wenchang on Saturday afternoon. The rocket will transport cargo for China's planned space station and is expected to become a main carrier for space launches. Long-March-7 is scheduled to perform its first mission in late June. 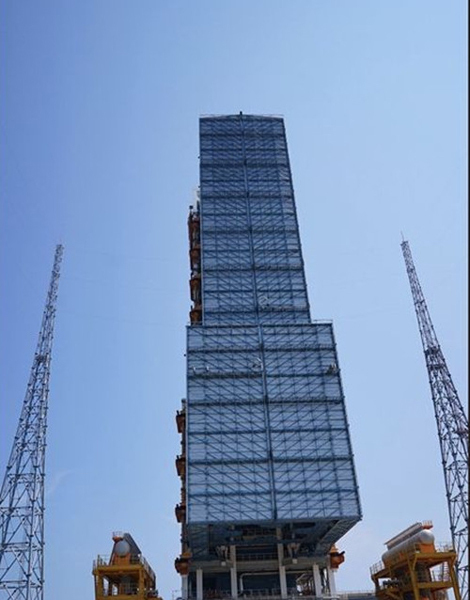 The Wenchang Satellite Launch Center, which was established in 2009, will also be tested for its supportive systems. An undated photo shows the Qinglan Harbor, Hainan province. The center is China's newest launch facility, following the Xichang center in Sichuan Province, the Taiyuan center in Shanxi Province and the Jiuquan center in the Inner Mongolia autonomous region. With a low latitude of 19 degrees north of the equator, the new center is similar in location to the Kennedy space center in the United States. Huang Jun, a professor with the Beijing University of Aeronautics and Astronautics, says the advantages of a low latitude launch has three aspects. "First of all, the large carrier rockets can be transported to the center from sea, so the center can launch spacecraft with heavier payload. Secondly, the low latitude may increase the launching efficiency so as to reduce the launching cost. 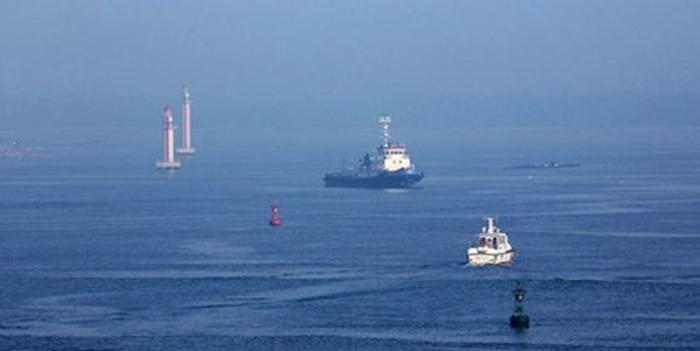 Thirdly, the launching safety may be greatly improved, for example, the rocket debris will fall into the sea rather than into the inland, so the life and property of people can be well protected." Yuan Xinli, the chief editor of World Flight magazine, echoed Professor Huang's opinion, adding China has been launching small satellites in Hainan since the 1980s, and all of these performed well. However, the new launch site also faces some challenges. Because of its geographical position, where it is surrounded by the sea, the weather in Hainan can be quite changeable and humidity can be rather high. Measures have been taken to tackle these problems. More supporting pillars have been built on the launching platform, a facility that is used to transfer a rocket from the assembly building to the launch tower. The center can also now operate under moderate rain. The launch of Long March-7 and the Wenchang launch center will help China's space lab mission. China's second orbiting space laboratory, Tiangong-2, will be launched at the Wenchang center later this year, and it is scheduled to dock with the manned spacecraft Shenzhou-11. The Tiangong 2 project is a prologue for China's first space station that is planned to be established by 2020. 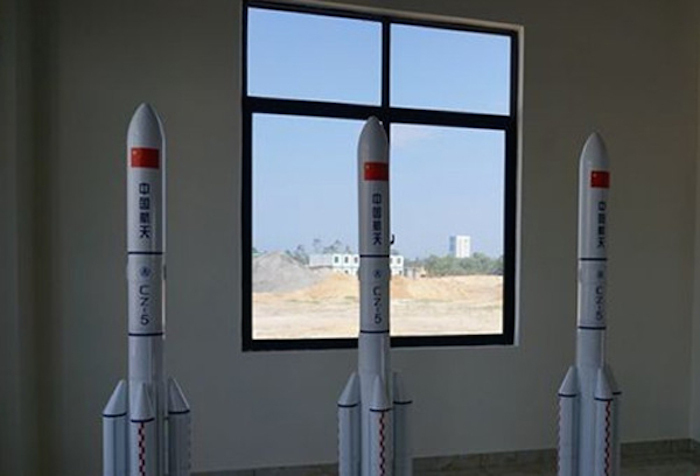 Models of Long March-5 rocket are displayed at the Wenchang Satellite Launch Center. Professor Huang Jun said the Long March-7 and the new space satellite launch center will help push the development of international cooperation in the space industry. "There are two reasons. one reason is the lower cost of launching, both the carrier rocket and the launch center may contribute to reduce the launching cost, the other reason is the new space satellite launch center can launch various spacecraft including different type of satellites, space lab or station and deep space exploration probes."